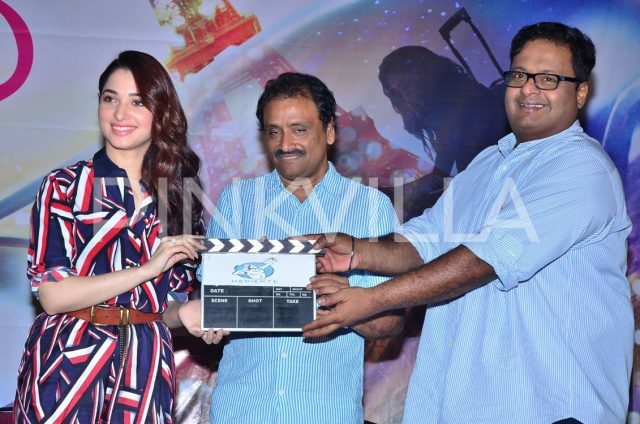 [description] => Tamannaah looked gorgeous at the launch of Queen Once Again. [articleBody] => Tamannaah is arguably one of the gorgeous actresses in Telugu cinema today. And, now, she is all set to add a new dimension to her career. As it so happens, her highly ambitious ‘Queen Once Again’ was launched earlier today amidst much fanfare. And, needless to say, the event created a buzz amongst movie buffs. 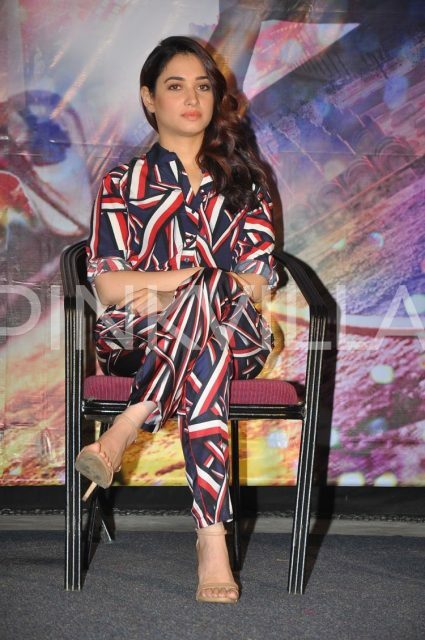 At the event, Tamannaah was seen wearing a stylish dress which she carried off with ease. As expected, she looked stunning and made quite an impact. In case you did not know, ‘Queen Once Again’ is touted to be a comedy-drama and will be directed by Neelakanta. A remake of the popular Hindi film ‘Queen’, it will see Tamannaah essay the role played by Kangana Ranaut in the original version. 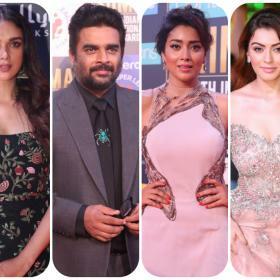 Sometime ago, the 27-year-old diva had revealed that she took up the Telugu remake of ‘Queen’ as she loves doing films that show women as strong characters. On a related note, this is a busy time for Tamannaah. Besides ‘Queen Once Again’, he also has ‘Sketch’ in her kitty. It is an action-comedy and also has Vikram in the lead. 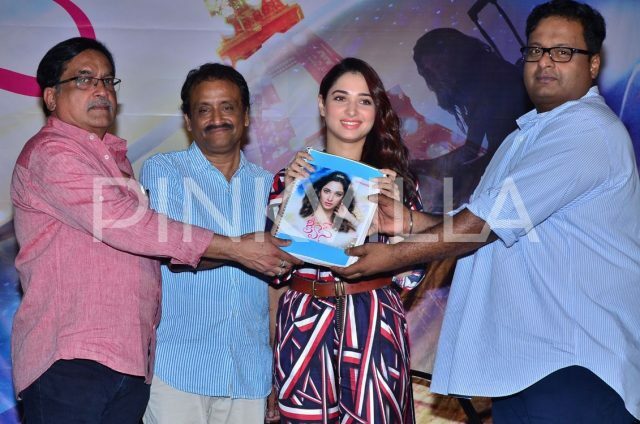 Tamannaah looked gorgeous at the launch of Queen Once Again. Tamannaah is arguably one of the gorgeous actresses in Telugu cinema today. And, now, she is all set to add a new dimension to her career. As it so happens, her highly ambitious ‘Queen Once Again’ was launched earlier today amidst much fanfare. And, needless to say, the event created a buzz amongst movie buffs. 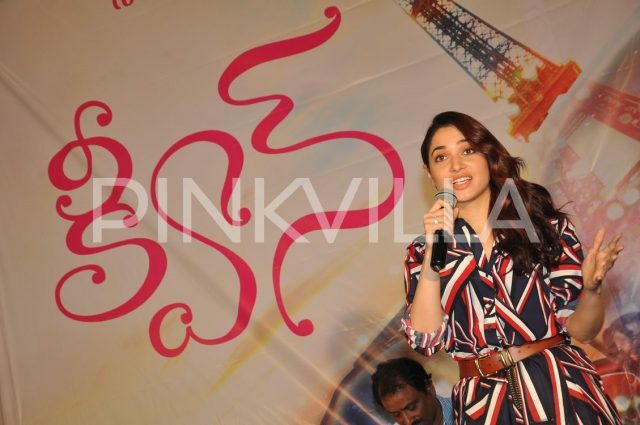 At the event, Tamannaah was seen wearing a stylish dress which she carried off with ease. As expected, she looked stunning and made quite an impact. A nice pic of Tamannaah. 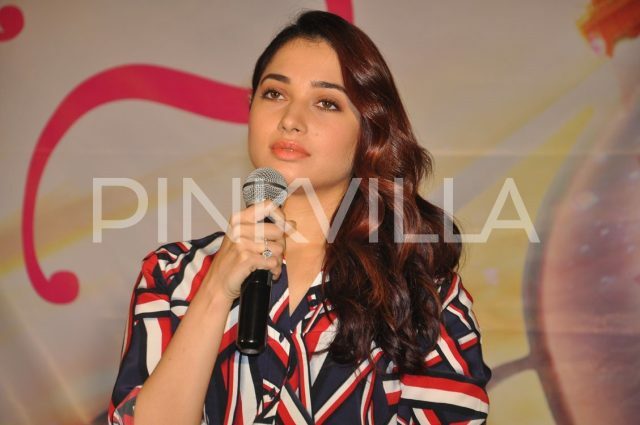 Tamannaah is excited about the Queen remake. 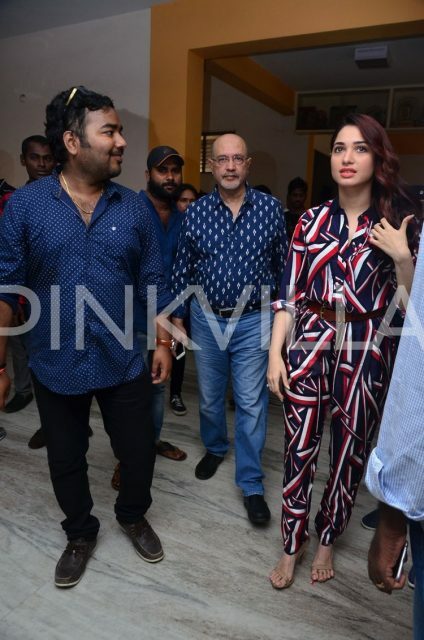 Tamannaah you look stunning! May this movie rocks the box!